Edradour is the smallest distillery in Scotland, with the smallest stills in Scotland to boot. Production is overseen by just three men, including the distillery manager, and the distillery’s output is just 12 barrels (600 gallons) per week from four wash runs. 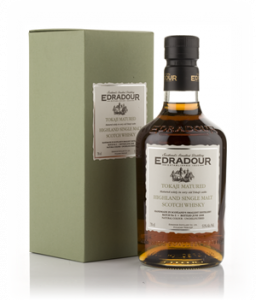 The distillery are really proud of their size and rightly so, as drinking Edradour whisky is exceedingly special because of their ‘hand made’ ethics.